Download Game Application UI Kit Elements Free PSD. 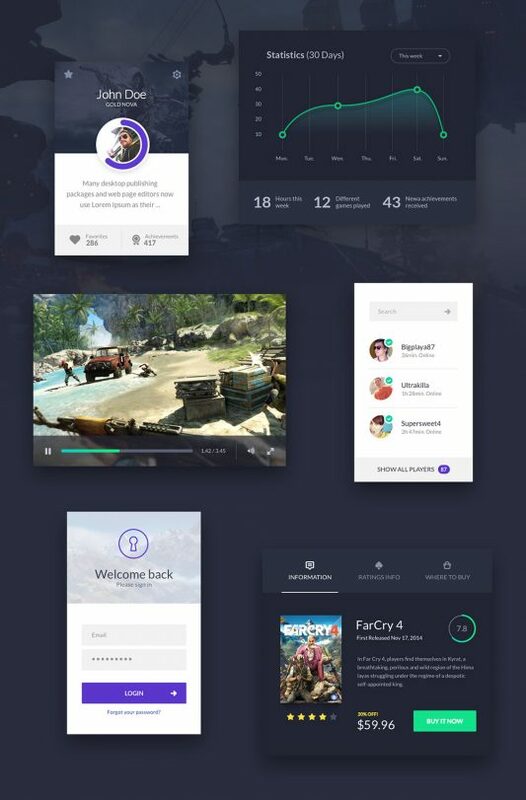 This is a free and useful gaming ui kit that contains 6 elements: a login screen, a video player, a friends list, a profile card, a detail information widget and lastly a graph which shows informations about the games you played. Of course all these components can be used in different types of applications or websites. 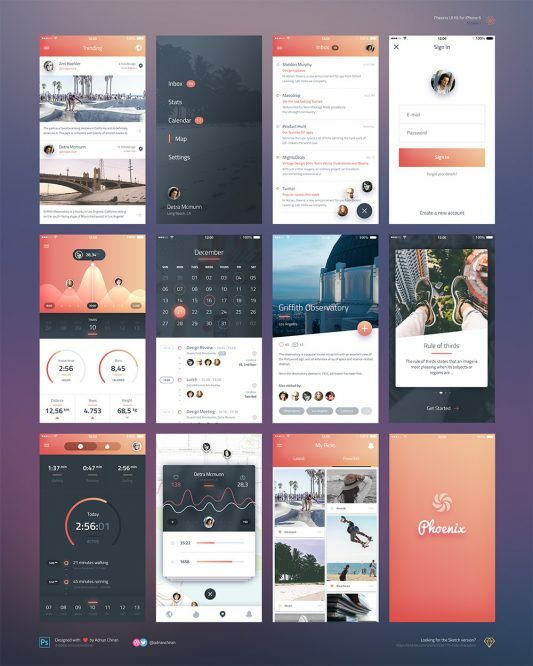 Feel free to use this Game Application UI Kit Elements Free PSD in your upcoming personal or commercial gaming app projects. Hope you like it. Enjoy! Download Social Media UI Elements Kit Free PSD. 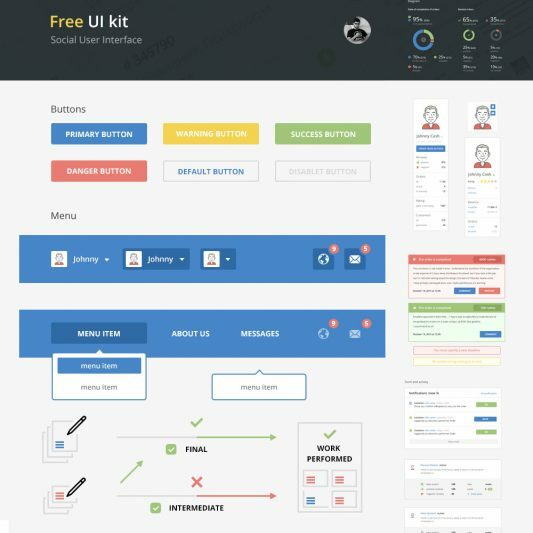 Here is a Huge flat social ui kit full packed with elements starting with buttons, inputs, cards, notifications, etc. which you can use in diverse projects. The file is well organised and all elements are fully editable. 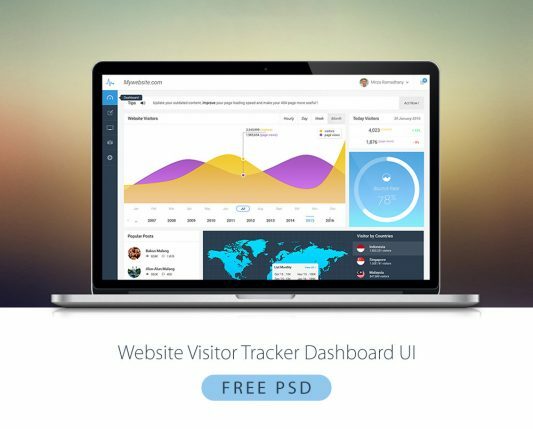 Download this Social Media UI Elements Kit Free PSD to set up a great website. 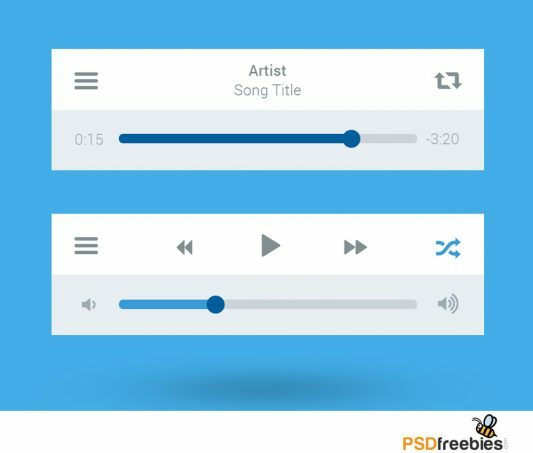 This Free elements UI KIT For personal and commercial use. Hope you like it. Enjoy! 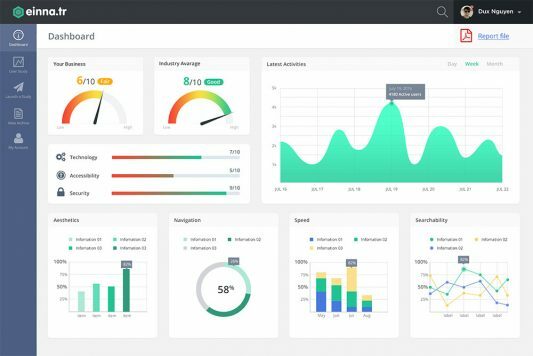 Download Project Management System Dashboard UI Free PSD. 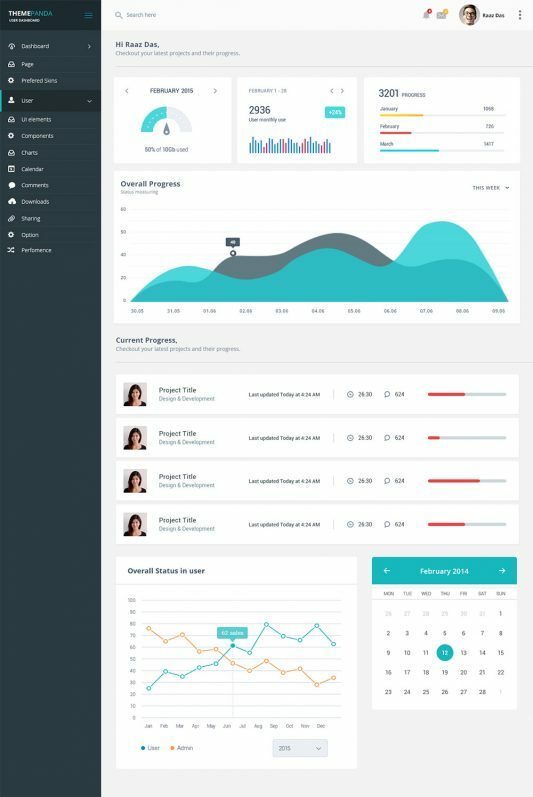 This responsive design UI PSD is for you if you are designing a Dashboard for Project Management System. 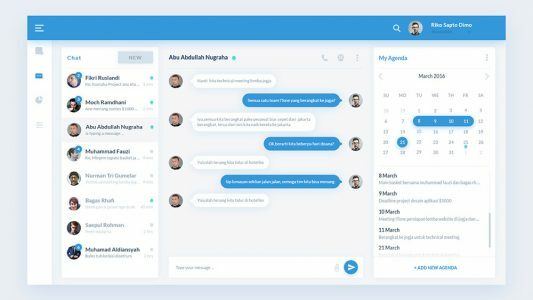 The UI of this design is flat and has a limited amount of colors which looks modern and professional for your upcoming personal and commercial ui design projects. Hope you like it. Enjoy! 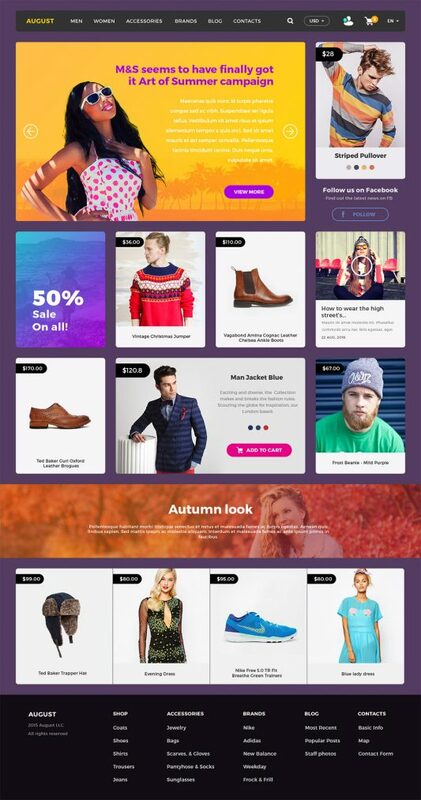 Download Online Shopping eCommerce Website UI Kit Free PSD. 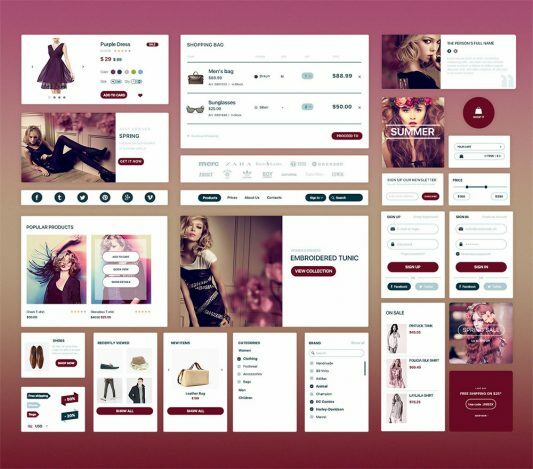 Today’s Freebie is a UI Kit that helps you create an online shop very quickly. It has the necessary elements you may need for your website. Online Shopping eCommerce Website UI Kit Free PSD is a premium high quality resource that is crucial for a good e-commerce website. It has the necessary elements you may need for your upcoming online e-commerce shopping website. 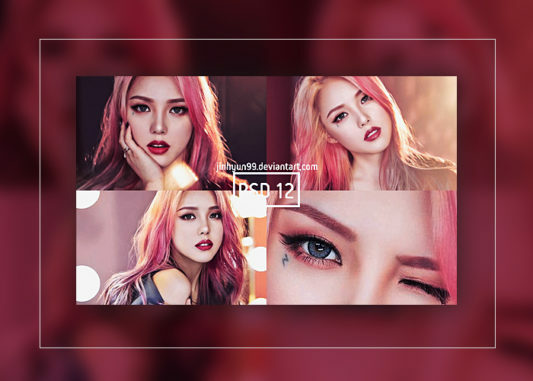 All the components are based on 1200px Bootstrap grid system. Hope you like it. Enjoy!